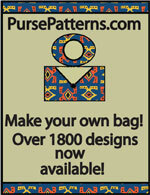 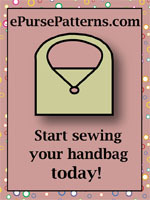 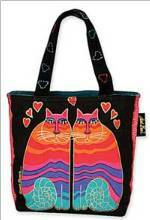 Bermuda Bag Pattern - Retail $10 [PSBD114] : Wholesale Purse Patterns, Purse Patterns at wholesale prices for quilting shops, craft stores, and fabric shops. 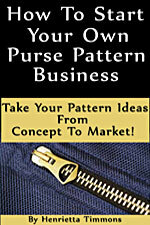 The Bermuda Bag pattern by Pink Sand Beach Designs is a practical shoulder bag with a secure zippered top and lots of pockets. 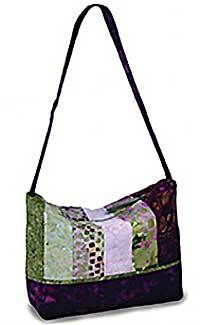 Finished size is 10" W x 9" H x 4" D with a 27 1/2" long shoulder strap and can be made any length you wish.